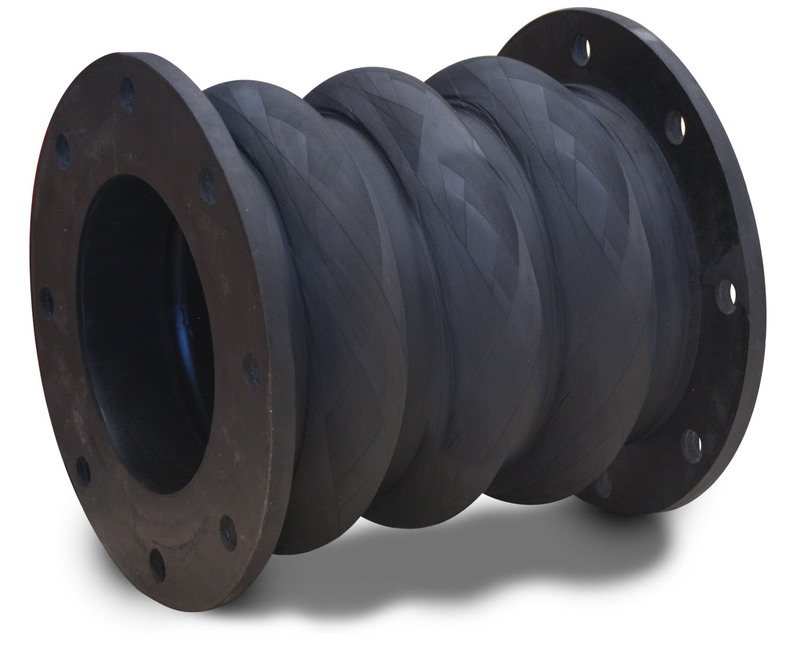 Our primary focus is superior, long lasting products for piping and ducting systems as follows. 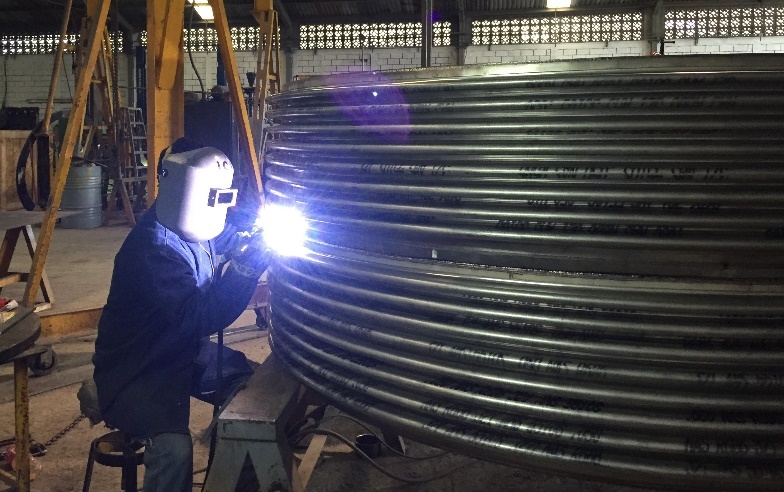 Products Include Butterfly or Wafer, Louver or Double Louver, Guillotine, Knife Gate or Slide Gate, Stack Cap, Tee Diverter, Diverter, Zero Leak, Actuators, Shop or Field Mounted. 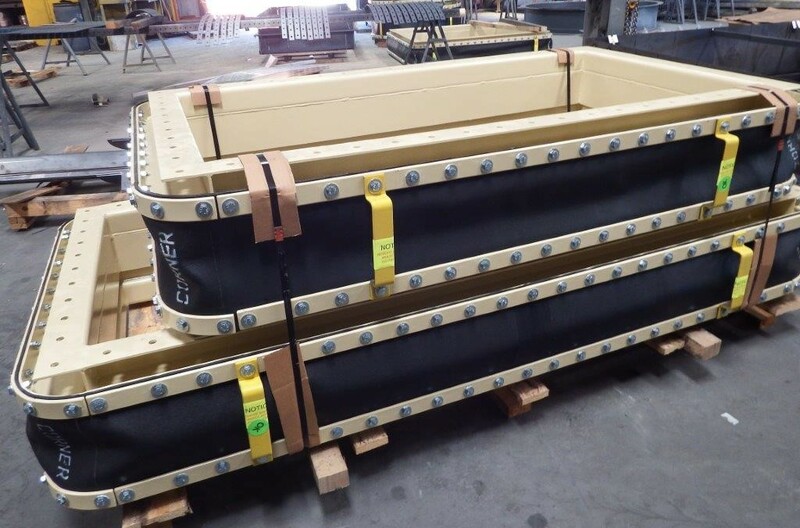 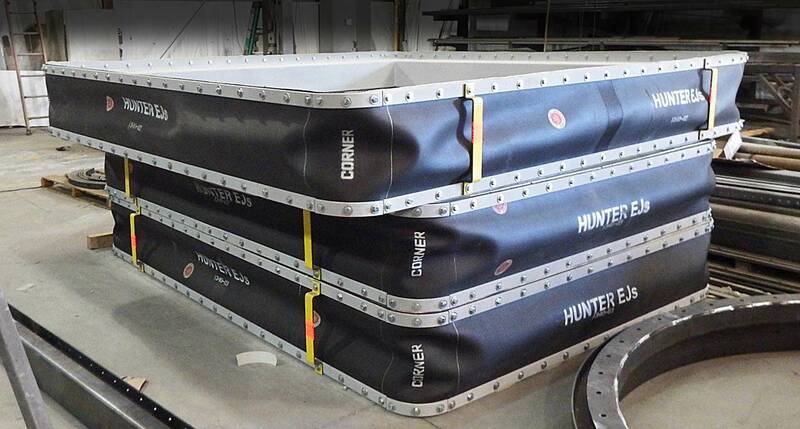 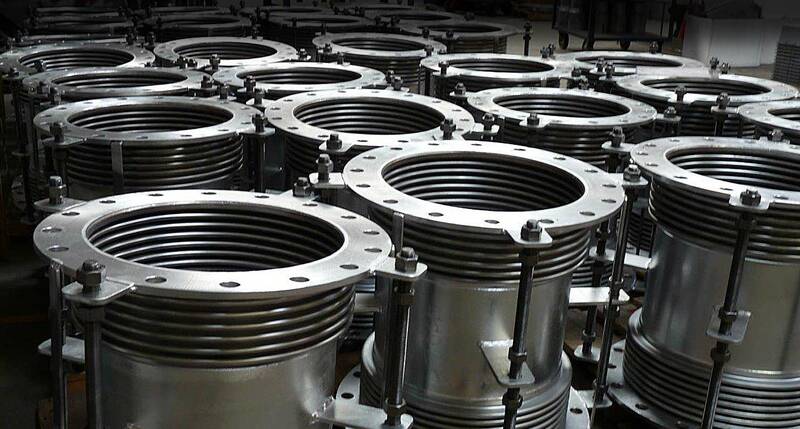 Choose Hunter Expansion Joints to Fulfill All Your Challenging Duct Work or Pipe Work Needs… Call 678-528-2774 to Start Now!!! 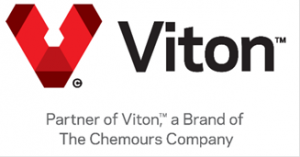 Viton™ and any associated logo is a trademark or copyright of the Chemours Company FC, LLC used under license by Hunter Expansion Joints, LLC.